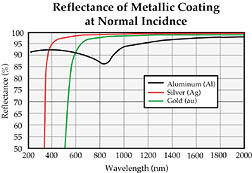 After aluminium (Al), silver (Ag) or Gold (Au) coating, the mirror show high relfection perfance for very wide broadband. 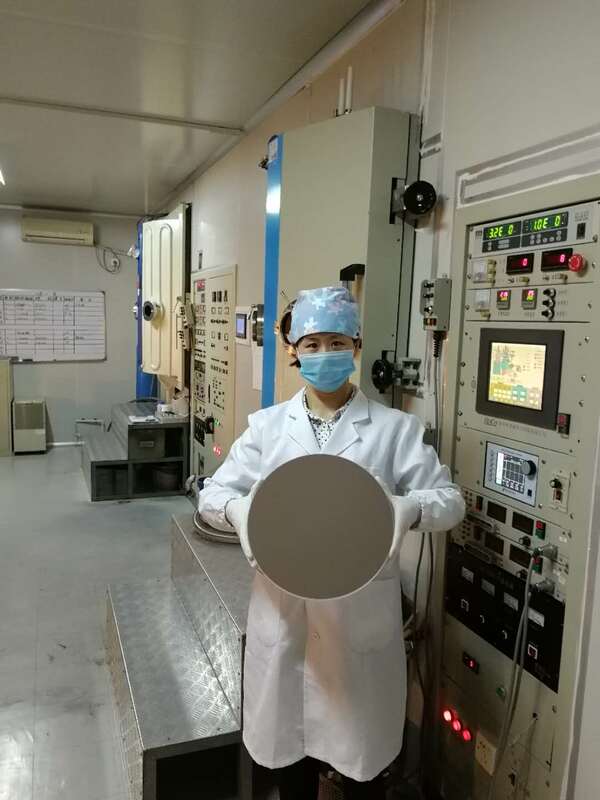 Generally, we over coat the protective SiO2 or MgF2 layer outside the metal layer to avoid the damage from the environment. Back side unpolished or black painted upon request.